FREE ESTIMATES! NO CALL OUT CHARGES! 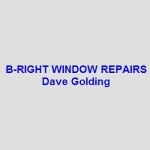 All work guaranteed prompt friendly service.